Is your chapter looking for ways to contribute to a worthy cause and boost member engagement? If so, consider participating in this year’s March for Babies. Organized by March of Dimes, FBLA’s largest service partner, March for Babies raises funds to support families raising premature babies, enable mothers to enjoy healthy, full-term pregnancies, and develop procedures to prevent future premature births. Your chapter can help end prematurity by visiting the March for Babies website at marchforbabies.org. Use the search tool to find an event in your community, then either join a team or start one for your chapter. To learn more about the March of Dimes and how you can make a difference in the lives of mothers and babies across the country, visit marchofdimes.org. Last week, FBLA members also participated in caring for and helping the environment. The officers and advisers initially thought hard to come up with a school service activity for our members to participate in that would truly make an impact in our school. The projects team came up with the idea to help clean up our school campus. Our school, South Forsyth High School, is currently going through construction, so to make it easier on the other students and staff around campus we thought it would be a nice gesture to clean up trash and litter that may be laying around school. During the meeting, several wonderful volunteers stepped up to go pick up trash around the campus. They spent close to an hour filling up their trash bags, and did a great job to the environment by helping to beautify it. Starting with just a school campus can start a revolutionary change, and the FBLA officers and advisers led a positive change in our community by initiating awareness among our members. When the girls returned, their trash bags were filled and they were exhausted — though in the end, our project was a success as the volunteers had a fun experience doing something good, and FBLA got the opportunity to contribute to the cleanliness of our school. With Valentine’s Day coming up, the FBLA projects teams thought it would be a great idea to send out our love and sweet treats to our dedicated staff here at South Forsyth High School. First, materials needed to be planned. The officers agreed on the having the gift for teachers be little paper candy grams with candy and sweet messages on them. 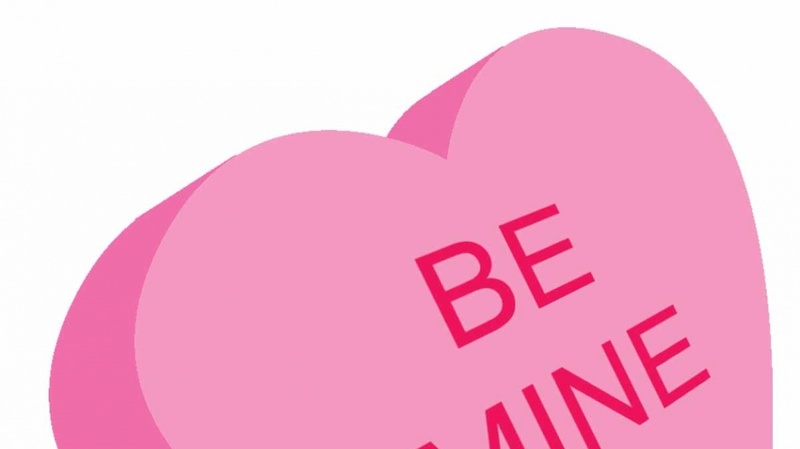 We created a template for the candy grams mirroring the famous “Sweetheart” candy’s shape and themes. Next, we bought a lot of candy of various types that would be placed accordingly on the paper hearts. For example, a “Happy Valentine’s Tootsie!” message was to have a tootsie pop attached on it. FBLA members worked diligently to get the candy grams completed, and they even added “from FBLA” on the cards. To pay off the hard work from our members, our advisers and officers provided them with treats as well to celebrate the upcoming Valentine’s Day holiday and to celebrate our successful Region Leadership Conference wins! The most loved ( and most hated holiday) is just two short weeks away! That’s right ladies and gentlemen, VALENTINE’S DAY! Even Though you may hate or love Valentine’s Day, you can not deny the fact that it is a big money maker that we ALL need to capitalize on. It is very simple to find some inexpensive roses and sell them around the school for $1. Another alternative is to sell chocolates and small teddy bears around your school. Trust me, this is a money maker! 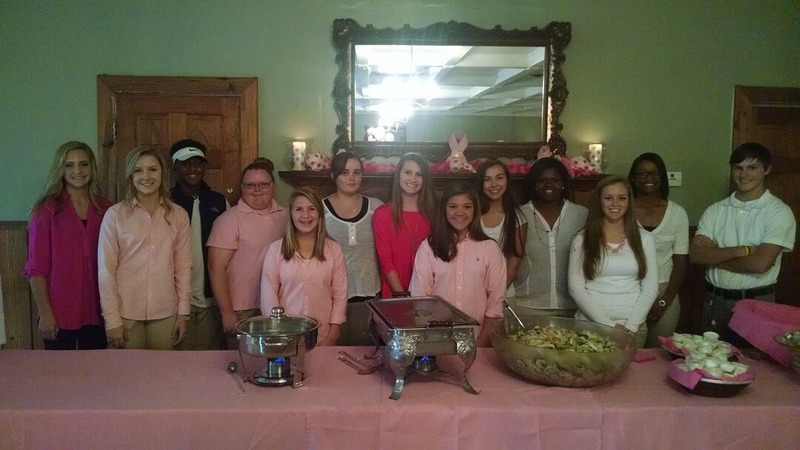 On Saturday, October 24, WWCHS FBLA had several students volunteer to help serve at the Nancy C. Long Steak Dinner sponsored by Beta Sigma Phi. In all thirteen FBLA members volunteered including Samantha, Taylor, Omar, Hannah, Laney, Olivia, Faith, Maura, Gaby, Datlyn, Bobbie, Destiny, and Paden. All of the students had a great time helping out with this wonderful event while raising money for the Beta Sigma Phi cancer fund. The FBLA chapter is dedicated to giving back to the community and doing its part in raising awareness, funds, and support of community service projects throughout the year.